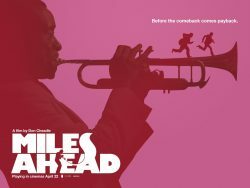 What could go wrong if you try and interview jazz legend Miles Davies? ow about shootouts, car chases and everything that could go strange does. 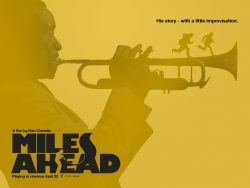 All Rolling Stone reporter Dave Braden wants is an exclusive interview with the jazz legend himself, Miles Davis. What he gets instead is a wild and dangerous ride-along with a recording artist living at his edge, rife with shootouts, car-chases, and a tale of lost love to the singer Frances.